Uber is worth $18 billion. Airbnb is worth $10 billion. These two companies started life as tiny tech start-ups with big ideas they hoped would disrupt the traditional hotel (in the case of Airbnb) and taxi industries (in the case of Uber). Whilst there are thousands of small tech companies thinking big but never quite making it, Airbnb and Uber have succeeded beyond their wildest dreams. Airbnb and Uber’s continued success and world-wide growth is all down to a recent global mega-trend that is steadily building and appears here to stay. In simple terms, it means people are able to sell, rent or charge access for goods and services to other people. For example, Airbnb connects people with spare rooms and homes to travellers who need somewhere to crash but don’t want to stay in a hotel. Looking through the lens of collaborative consumption anything can be turned into a money making asset. Collaborative consumption is unlocking value in things never considered valuable before – like spare bedrooms and the empty seats in your car. It’s big business. Venture capital firms have injected over $2BN into collaborative consumption focussed companies since 2012. With that kind of smart money being put on the table for collaborative consumption companies, it’s clear this is one tech market poised for growth. At The Next Tech Stock we’ve definitely noticed this mega-trend and have recently made an investment in an ASX listed tech company that is on the leading edge of it in Australia . This tiny company is currently capped at $5.2M and has acquired two red hot websites with collaborative consumption as their DNA. It’s also just announced plans for a third acquisition in this space. Its plan is to take these already existing platforms, enhance them with advanced features and then rapidly expand them. This company appears to be doing the right thing at the right time . This is not a start-up. 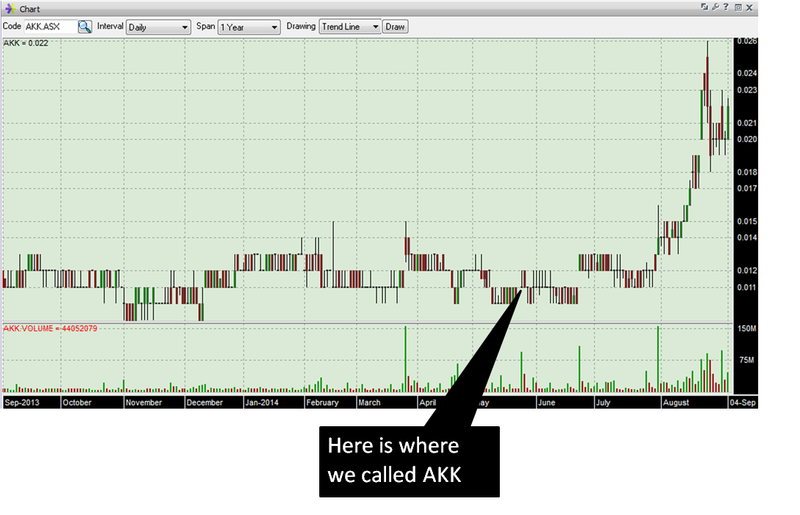 It can be bought and sold on the ASX and is earning revenue right now. Its main tech play is a website which is targeting the $3.3BN Australian car rentals market – it’s already met with success over four years of operation. The idea has already gone from the drawing board to the bottom line. Now the challenge is to make its bottom line bigger – and it’s heading in the right direction with growth already more than 100% ahead of the same period last year. This comes right as the collaborative economy is making giant strides into markets across the world. This company boasts successful Aussie tech entrepreneur Domenic Carosa on the Board – Dom was the co-founder of the Destra Corporation who he took to revenues of over $100M. 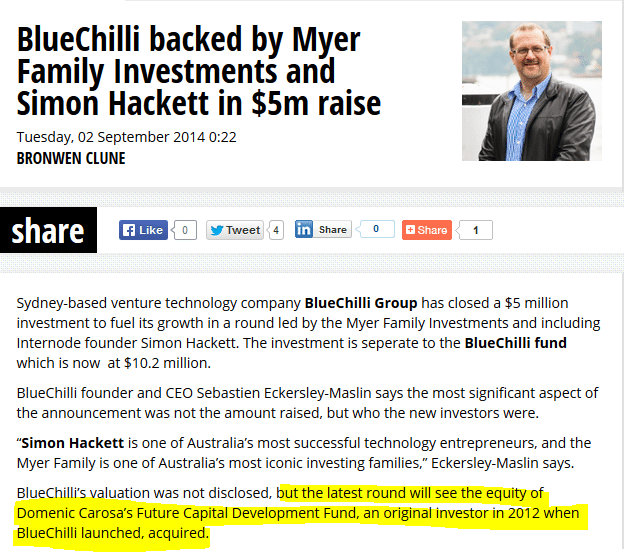 He also just sold his share of startup incubator Blue Chilli for a 6.67x return. Plus it’s just announced plans for another acquisition – Caramavan – which operates a peer to peer online rental market place for caravans – an item that generally lies dormant in people’s garages for months on end – the perfect item to be rented out in the collaborative consumption age. Our main focus at The Next Tech Stock is QNA’s DriveMyCar Rentals. We see it as an “Airbnb for cars” in Australia and think it has the same potential as that $10BN success story. Even if it’s one tenth as big as Airbnb, QNA could become a very successful company. 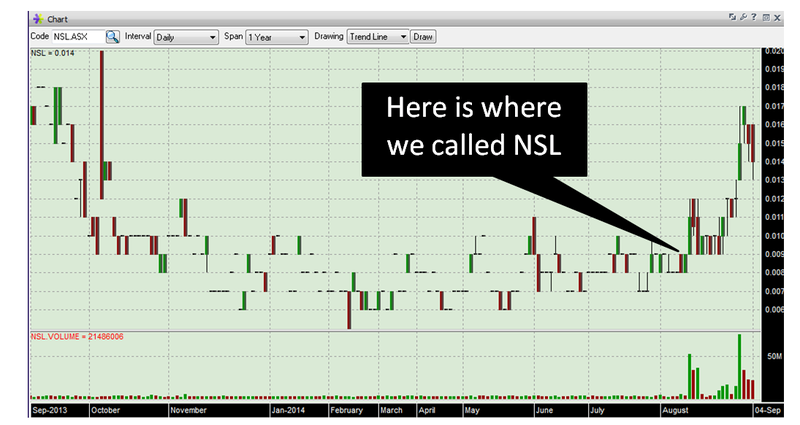 It’s very early days though, and QNA remains a high risk, speculative investment for us. DriveMyCar Rentals allows anyone with a spare car or a car they are not using (they may be on holiday or working away) to put it on the website as available to rent. DriveMyCar Rentals then connects the vehicle with a customer. The renter collects up to 80% of the fees and the customer can save up to 57% of the cost compared to a traditional car rental arrangement. DriveMyCar Rentals makes money by brokering the deal. The entire process is rigorously protected for both sides of the deal with a comprehensive insurance policy for both owner and renter, ID and credit checks, a safe and secure payments system and customer support all the way. Don’t confuse DriveMyCar Rentals with Uber – Uber is simply ride sharing, like a taxi. DriveMyCar Rentals matches car owners with renters who have the car to themselves during the rental period. Ten years ago this wouldn’t have been considered safe or been taken seriously. But advances in internet ID checks, the emergence of secure e-payment systems like Paypal, the speed and reach of high speed internet and the increasing acceptance of online commerce have allowed collaborative consumption services like DriveMyCar Rentals to flourish. QNA is hoping DriveMyCar Rentals can one day have these kinds of big investments thrown at it – early stage investors like us would be very pleased if they did. By the end we hope you’ll take a good long look at the car in your driveway and see it as a business opportunity – brokered by QNA’s DriveMyCar Rentals of course! For our newer readers, it’s important to note that we invest in every stock we write about as a long term hold – we take our positions in our stocks for at least 6 to 12 months – for more information please see our Financial Services Guide and Disclosure Policy . Are you a QNA investor and want to spread the word? “Collaborative Consumption” describes a megatrend sweeping the globe that Time Magazine says will change the world and that The Economist says has the global market’s attention. 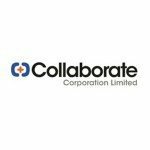 Along with “collaborative economy”, “shared economy”, and “peer to peer business” -the phrase collaborative consumption means anything can be sold or rented by anyone. Got a spare room? Congratulations, you just opened a hotel. Got a fancy handbag you’re not using? A collaborative consumption service like QNA’s Rentoid can turn you into a fashion outfitter. Take Airbnb for example . It’s an online accommodation service that allows people to rent a spare bedroom and even their entire house out to travellers. Airbnb sits in the middle of the transaction between the renter and the customer, taking and processing the payments, verifying insurance and identity and advertising the goods. It did this 6 million times in 2013! Airbnb started back in 2008 and in just six years of operation it’s now valued at $10BN . In that short space of time it’s utterly changed the hospitality industry – every home on the planet is now potentially a hotel and every room is potentially a short term let. Five years ago this sort of thing was almost impossible. 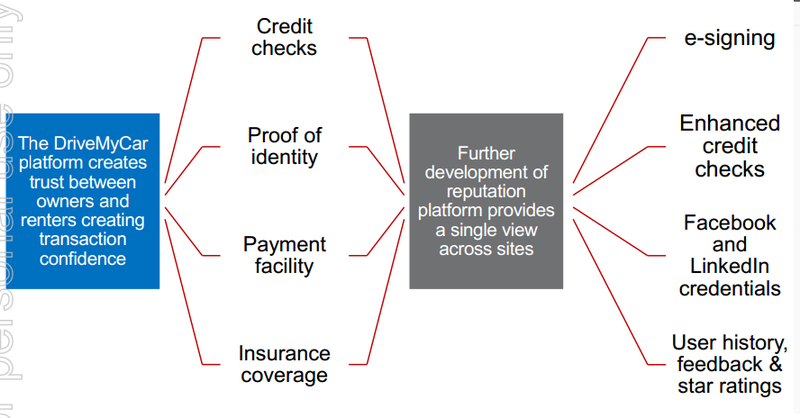 The technology barely existed to make safe online payments and verify identities. Plus, the style of transaction – staying at a stranger’s house for a fee – was almost unheard of. 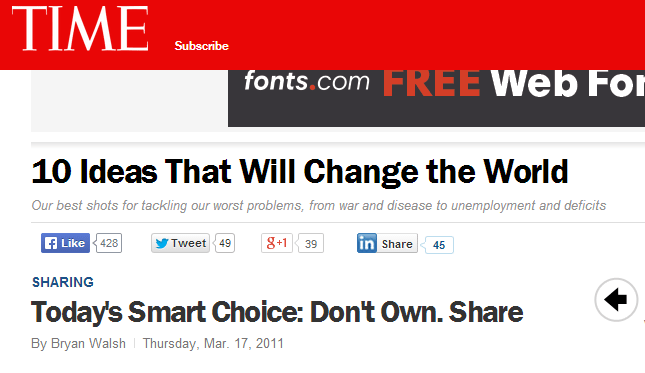 Fast forward to now and collaborative consumption is spreading like wild fire. High-speed internet is connecting people around the world. Payment services like Paypal mean private individuals can exchange money across the globe and insurance companies have created new policies that cater for collaborative consumption. QNA has seen the enormous growth opportunities that the collaborative consumption sector has and snapped up two companies – DriveMyCar Rentals and Rentoid – that are totally focussed on collaborative consumption. QNA’s Rentoid allows anything at all – from a sewing machine to the dress it made – to be identified as an idle asset and rented. 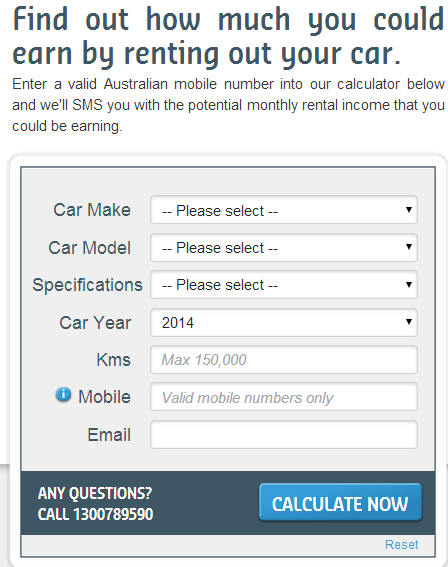 QNA’s DriveMyCar Rentals unlocks the value of people’s unwanted or unused vehicles as a cash cow for rent. And vehicles are a big growth area for collaborative consumption right now. Look at Uber , the ride sharing and private taxi booking service that’s big in America and has just come to Australia. Uber has grown from just a start up idea in 2009 to a valuation of $18BN – in just five years. Uber allows anyone with a car and a valid driver’s license to turn their ride into a taxi, a shared ride or even a rental. Using the Uber app, people who need a ride can search for a car with a driver offering the service and Uber connects them – for a fee. The word gets used a lot in the tech world, but we believe collaborative consumption companies like Uber, Airbnb, and QNA are truly ‘ disruptive ’ – they break into traditional markets and create new demand, new opportunities and new niches. It may share the car aspect with Uber, but at The Next Tech Stock we see QNA’s DriveMyCar Rentals more as an Airbnb for cars. Just like Airbnb does for rooms and houses, QNA’s DriveMyCar Rentals allows regular people to rent out their cars to other people for a fee. DriveMyCar Rentals brokers the deal and makes it money from that process. Uber is having trouble with insurance and local area regulations – but DriveMyCar Rentals has a comprehensive insurance platform locked in for owner and renter. There are predictions that the car sharing market QNA’s DriveMyCar Rentals is part of could have 26M users by 2020 – and it’s set itself up perfectly to take a big slice of the action. The genie is out of the bottle with collaborative consumption. The early movers like Airbnb in the accommodation sector and Uber in the ride sharing market are making fortunes. At the same time, there are dozens of other companies also jostling for a space in these markets and not all will succeed. We have invested in QNA as we believe it has a chance to insert itself into the car rental market with DriveMyCar Rentals. The blue sky is that in a few years, thousands if not hundreds of thousands of people across Australia will be dedicated users of DriveMyCar Rentals and the technology driving it will open up opportunities for QNA to get into other markets related to car rentals. Motorhome rentals. Services and even storage space. DriveMyCar Rentals is just the beginning for QNA – but for now, in the next section let’s go to where it’s starting. Imagine this – you’re going on a three month long holiday to Europe and drop your car off in the long-term parking bays. While you fly off to enjoy yourself your car is sitting idle – costing you $40 a day in parking fees plus depreciation, registration and general wear and tear. But what if there was a way to turn this idle asset (and the hundreds of other cars parked beside it) into a money maker? Enter DriveMyCar Rentals – QNA’s prime collaborative consumption play that it acquired lock, stock and barrel in February 2014. The reasons for renting out a spare car are endless – but all of them can be equally as lucrative when DriveMyCar Rentals unlocks its value. There might be a family Camry that usually just sits in the driveway. A Porsche you only drive on weekends. The 4WD you want to sell but can’t get a decent price for. There are countless reasons for wanting to rent out a car. DriveMyCar Rentals connects people with cars that are available for use with drivers who are willing to pay to use them. For owners , DriveMyCar Rentals brings in extra income from an asset that usually just costs money to keep running. For customers, DriveMyCar Rentals unlocks a range of vehicles unheard of before. The traditional car renters will set you up with a white Toyota Corolla with their brand badge stuck on the side door. But DriveMyCar Rentals’s inventory of cars is as diverse as the renters it has in its register – everything from a Hyundai Getz to a Mercedes-Benz CLK is up for grabs. There are over 12,000 registered drivers and owners for DriveMyCar Rentals across Australia. The moment a new owner registers a car, DriveMyCar Rentals takes 24 hours to get them into the shared economy. This means that DriveMyCar Rentals can have a market presence anywhere in Australia from Paraburdoo to Launceston. Wherever the car is, DriveMyCar Rentals can help rent it out . Collaborative consumption – peer to peer business – the shared economy – whatever you want to call it – DriveMyCar Rentals allows everyday people to enter the car rental game and either make big savings or generate some new streams of household income. Between 2011 and 2012 vehicle hiring down under was worth $3.3BN in revenue – and there are predictions it will grow to $3.78BN by 2017. QNA is already taking a slice of that action through DriveMyCar Rentals but just imagine how much more it could grab as the collaborative consumption model it drives catches on. According to the information crunching firm IBISWorld, the Australian motor vehicle hiring sector is growing at a rate of 2.8%. IBISWorld says business confidence is the key driver of motor vehicle hiring in Australia. It translates to business trips that need a car hire component to a long-term lease for a fleet of company cars. IBIS says it expects business and consumer sentiment to improve and for the entire industry to have more growth and usage by 2017. Now, QNA’s DriveMyCar Rentals is not aiming to simply move into the existing market to carve out a niche or cut off a slice. 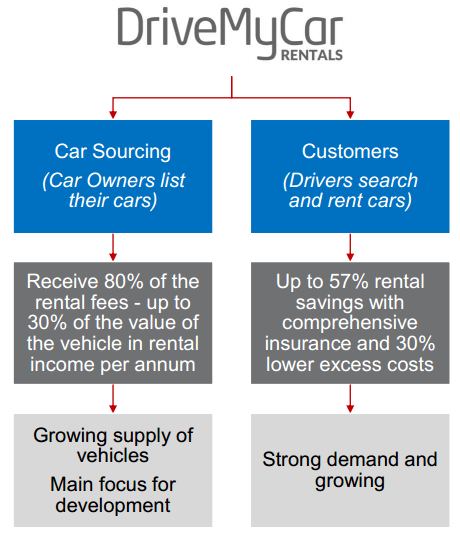 DriveMyCar Rentals is a disruptive technology. It changes the game, creating sales opportunities where there were none before and gives people options they never had before. The $3.3BN up for grabs in the Australian motor vehicle hiring sector is certainly an indicator of what’s possible for DriveMyCar Rentals – renting vehicles is big business down under. But the true measure of DriveMyCar Rentals’ success will be more than just the profits it makes. It will also be the new market it could open. A market of collaboration between owner and renter where private people are brought together to make deals between them without a corporation or a front office in sight. 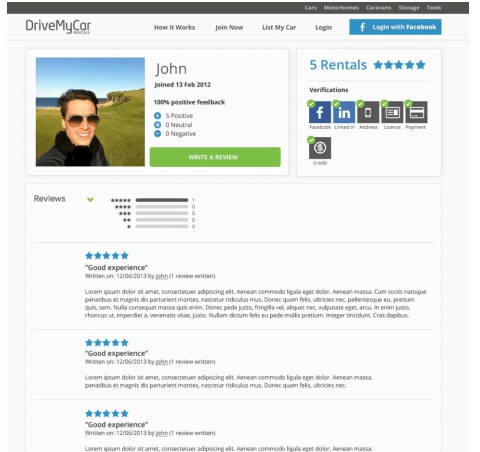 Just a website – DriveMyCar Rentals – driving the deal. Maybe when IBISWorld releases its next report on Australia’s car renting sector it will have a collaborative economy section! Now we know the size of the target, let’s look at the weapons QNA and DriveMyCar Rentals are using to hit it with. goget is a shared car service that lets people rent for one hour to one day – it’s a new, disruptive service like DriveMyCar Rentals except it’s in a more limited niche. The traditional renting agencies like Avis and Hertz go for longer one day to one week market which covers business trips and holidays quite nicely. Then at the far end of the spectrum there’s the long-term leasing crowd like Fleet Partners who provide cars for one year and over . DriveMyCar Rentals is aiming square in the middle of all that action – one week to one year – and it is the only ASX-listed company in Australia doing it. 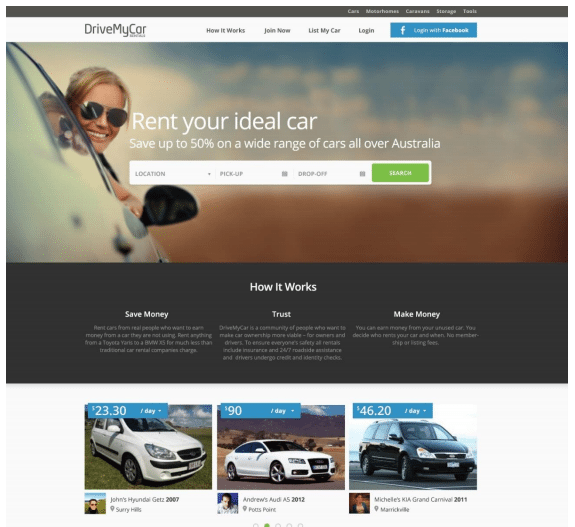 In the one week to one year renting market niche, QNA’s DriveMyCar Rentals has no big rivals. With DriveMyCar Rentals’ website doing all the heavy lifting, one week’s worth of rentals is very attractive. The money from that can help pay off the car or cover its running costs. A month does that better, two months even better and a year of rental, if that works for the owner, will return a great amount of profit from an otherwise idle asset. Aside from individuals, QNA could potentially take on new customers like long-term vehicle leasing firms. 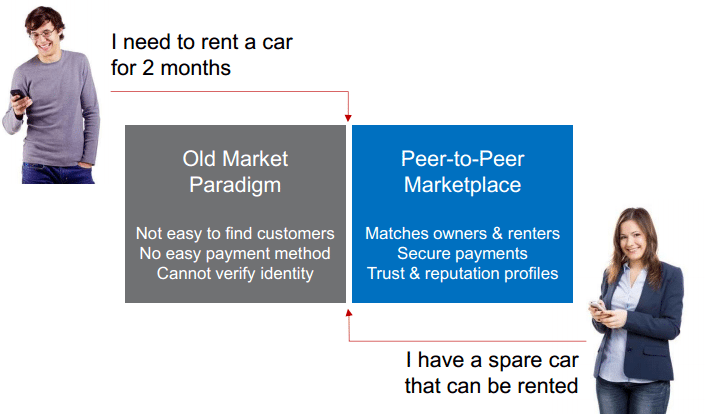 A service like DriveMyCar Rentals could unlock the ability for a long-term leasing firm to enter the shorter term rental market as well. For customers, DriveMyCar Rentals’ targeting of the one week to one year rental niche provides excellent cost savings. DriveMyCar Rentals says it can save customers 20% to 57% off the price of renting a car for between one week and one year, compared to going with a more traditional renting agency that charges big bucks for longer term rentals. QNA saw the niche and the opportunity and DriveMyCar Rentals is already meeting great success with 150,000+ days of car rentals days delivered. Now, QNA is planning to take DriveMyCar Rentals to the next level by applying more advanced technology to the existing platform. The process for QNA’s DriveMyCar Rentals is very simple. A customer registers with the system providing their ID, payment and licence details. Once that’s all verified and approved, they choose a vehicle and DriveMyCar Rentals connects them with the owner. From there, DriveMyCar Rentals helps them arrange the pick-up and payment. It’s a simple process – but the technology behind it is very sophisticated. QNA snapped up DriveMyCar Rentals in February 2014 when the website had already been in business for four years – in the fast-moving world of the internet you can call it a mature asset! It’s already seen 100% growth from the same period last year – an encouraging sign. QNA wants to take it to the next level of profitability and growth – the way QNA plans to do this is to overhaul the website’s front and back ends. Let’s start at the back where you will find DriveMyCar Rentals’ proprietary bit of technology – its Customer Relationship Management system – or CRM – DriveMyCar Rentals’ brain. This system collects all of the information to do with DriveMyCar Rentals and manages it – car inventory, insurance records, owner and renter identities, sales leads, contact information, payment records – everything and anything to do with the business. Over four years of operation, 150,000+ rental days delivered and $6M of gross transactions, the CRM has done its job for DriveMyCar Rentals. QNA doesn’t have to build the platform. It’s proven technology that customers are paying to use. But QNA is planning to overhaul the CRM and make it even more effective. It will add more elements like enhanced ID and credit checks and also automate some parts of the system. At the front end – the website that you see – QNA is going to give it a sharp new look and develop a smart phone app that can assist renters and customers. QNA is also planning a new marketing strategy for DriveMyCar Rentals – a more aggressive approach that will use advertising, social media pushes and PR to get the word out about DriveMyCar Rentals. Demand for DriveMyCar Rentals’ services is exceeding supply – there aren’t enough cars registered! The amazing thing about collaborative consumption is that there really is no limit to the products and services that can be tapped into. But there is one big limit for the whole enterprise – trust. Collaborative consumption services like QNA’s DriveMyCar Rentals, e-Bay’s online auctions and the spare room selling for Airbnb fall over flat if there is no trust. The buyer needs to know that the goods are exactly as advertised and the seller needs to know that they will get paid and that the customer is going to return the car intact. DriveMyCar Rentals’ Reputation Platform builds on the proprietary Customer Relationship Management system DriveMyCar Rentals has implemented to drive its deals. When an owner or renter signs up they create a profile listing all of their vital information – proof of identity, credit status and payment verification. These features are all included in the reputation platform. For renters , the advantage of the reputation platform is that they can see what the owner is like before they commit to using their vehicle. For owners , the advantage is that they know exactly who is renting their vehicle. They can be assured that the vehicle will be in good hands and that they will be paid. For both parties , knowing that the insurance side of things is taken care of and that both of their identities are confirmed greatly enhances the confidence of the deal. The advantage of the reputation platform to QNA and DriveMyCar Rentals is enormous. It’s a worthwhile hurdle to jump for customers but for competitors it’s a barrier to entry! Once trust has been established between DriveMyCar Rentals and users, its reputation platform is either winning them business or unlocking great car rentals and it will be very, very difficult for a competitor to steal them away. When trust is cemented with DriveMyCar Rentals and a network and a community has been opened up it’s a difficult proposition to get someone to break away from it to another service that doesn’t have that same level of trust established. And the reputation platform is about to be enhanced. As QNA accelerates its plans to expand DriveMyCar Rentals it’s also going to overhaul the reputation platform and add features and services that will allow users to create even more trust for its customers – and use that to win more business. e-signing, enhanced credit checks, driver history checks, the ability to show Facebook and Linkedin credentials and even a feedback service with a five star-rating system. This is so good experiences can be shared and a sense of community built. QNA unlocks the potential of underutilised vehicle assets by providing the technology and service that connects owners to renters. The next step in QNA’s growth strategy has been to diversify into the caravan space. Caravans are a great example of an asset that sits in peoples garages gathering dust for most of the year – why not rent it out and earn some money on the side? 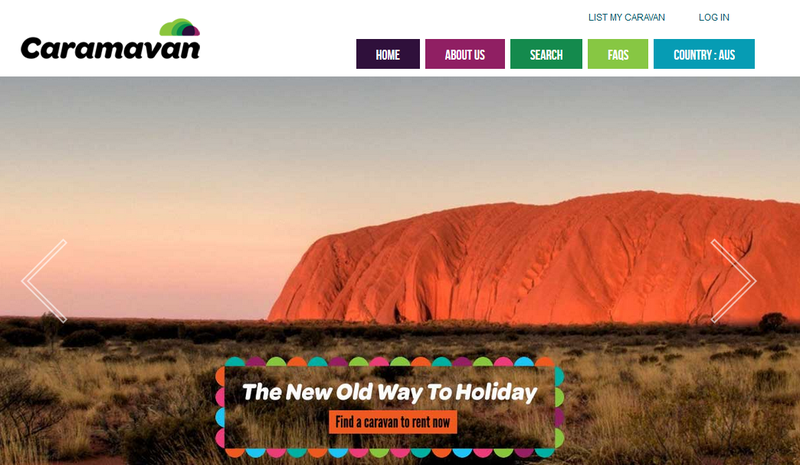 Caramavan matches caravan owners with would be renters – in a similar style to DriveMyCar Rentals. Do you see a pattern here? QNA’s deal with Caramavan was just announced , and will be finalised over the coming weeks. Caramavan extends QNA’s reach in the collaborative consumption market for vehicles, but they also do it for other items too. If you look at the world through the lens of collaborative consumption, you can see that just about everything can be unlocked as an asset. Got a spare blender in the kitchen? A lawnmower that you never use in the shed? Or even a fancy handbag or a beautifully cut wedding suit? Using collaborative consumption you can turn those lazy assets into cash-generating workers. All you need is a way to connect your rentable goods with people willing to pay to use them. Enter Rentoid – Australia’s largest online marketplace for renting anything. Rentoid is a well-established collaborative consumption website that brokers deals between renters and customers for absolutely everything. Earthmovers, musical instruments, boats, washing machines, DVDs, cameras and a bed for your dog. From A to W (the Z category is empty right now) there’s over $100M worth of stuff to rent on the Rentoid website. QNA snapped up Rentoid back in May of 2014 as part of its acquisition and growth strategy and it’s planning to evolve the website and its service to the next level. The main way it will do this is by incorporating the Reputation Platform that’s been developed for DriveMyCar Rentals into Rentoid’s website. When this is in place, Rentoid’s users will be able to establish far more trust for their transactions and then more people can be attracted to use the site. There is also the opportunity to unlock synergies between Rentoid and DriveMyCar Rentals – vehicles can be advertised on either site and users can be pointed toward either site. QNA is also planning to merge the back-end of Rentoid with the DriveMyCar Rentals Customer Relationship Management system so costs can be reduced. DriveMyCar Rentals is definitely QNA’s main play now but Rentoid presents a lot of growth opportunity. The more traditional ways of making money online also holds QNA’s interest. QNA holds just over 40% of a hotel e-procurement platform called Marketboomer which has $3.3M in revenue from customers across South-East Asia, Europe and Australia/New Zealand. QNA’s Executive Director Nathan Gyaneshwar is the CEO of Marketboomer and he established the company way back in 1997. In a nutshell, Marketboomer has lots of leading hotels and hotel chains as customers for its products which range from management software to directory technology. 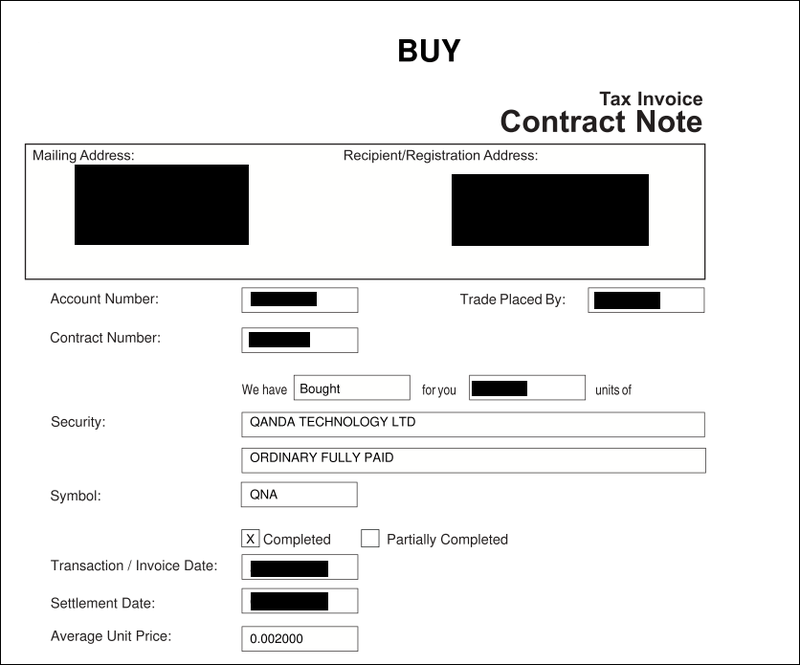 It’s more focused on Business To Business (B2B) sales than private transactions and it’s doing very well in this field. There are over $500M worth of orders a year from 12,000 users and they can choose from over 1.2M products delivered by 8,500 suppliers. We consider Marketboomer to be a non-core asset for QNA and it hasn’t seen strong growth over the last year. However, it does diversify the company’s business as it extends its consumer markets business. Before we invest in any company at The Next Tech Stock we always make sure to thoroughly check out who’s running the show – for us people, not assets, are the key. The Chief Executive Officer is Chris Noone and before getting involved with QNA he worked at some of the world’s biggest online players including Hasbro Interactive, Vodafone and ninemsn where he helped develop, launch and optimise their digital products. One of QNA’s Non-Executive Directors is a fellow we are already quite familiar with – Domenic Carosa – who is also a Non-Executive Director over at Shoply Limited (ASX:SHP) , an online shopping tech company we are long term investors in. He is also the co-founder of the $100M media company the Destra Corporation – he was just 25 when that happened! He also plays an integral role in the Future Capital Development Fund – which invests in tech companies with the potential for global scale operations. Carosa is a big gun in the venture capital and tech worlds so his involvement with QNA is a good sign that the right people are driving the action – and have a stake in its success. The coming weeks and months of 2014 are all about development and expansion for QNA. 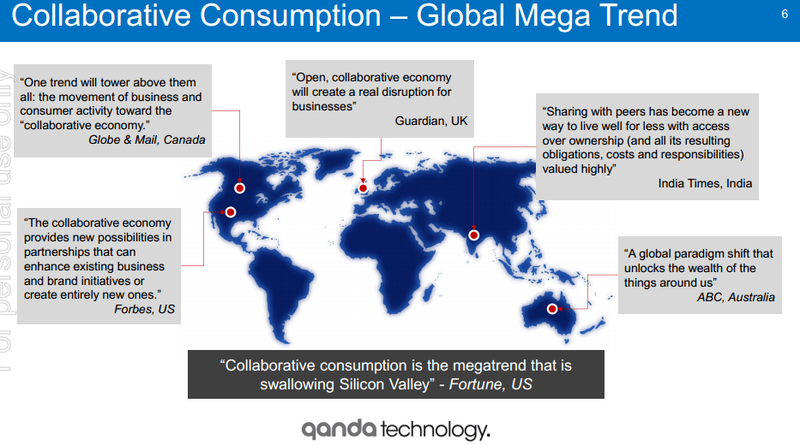 The collaborative consumption economy is growing every second of every day. It’s now possible to plan a trip where the car that you drive away from the airport in is rented from one person, the home you stay in is rented from another and the suitcases you packed your clothes in are leased from someone else too! Markets are being created every day with this new way of doing business and QNA is right in there with DriveMyCar Rentals and Rentoid. These businesses are well established and running so QNA’s challenge is to grow them – not start them. That’ a massive head start and one we’ve invested in. Plus, QNA itself will be looking at expanding its acquisitions to get into new markets – we’ll be keeping an eye out for any new purchases or new moves. 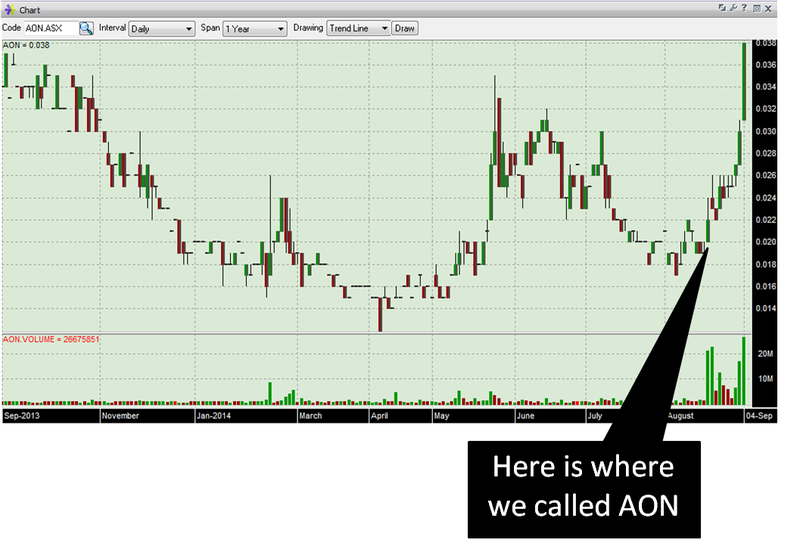 The Next Tech Stock sees QNA as a company that is not only ahead of the game – it’s carving out a game of its own. QNA is using DriveMyCar Rentals and Rentoid to build a solid revenue base now. But when QNA takes them to the next level with expanded inventory, better CRM and more targeted marketing, then the comparison with Airbnb may start to become very apt indeed.